Why is it so hard to secure our computers and other devices? Will we ever be able to fix this? 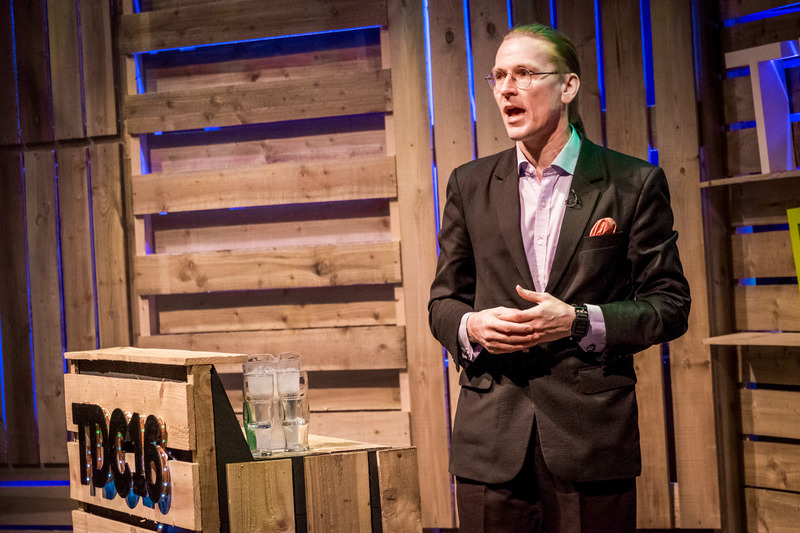 Mikko give a hilarious and engaging account of the changing enemy we fight online; How organized crime gangs steal hundreds of millions and how they actually move the money without getting detected. About how nation-states are turning the internet into a battleground, with case studies about what they’ve done in Ukraine. He also covers what’s going to happen in the future, and how we actually might see the day where we will get rid of software vulnerabilities for good.